Tagetik provides financial performance management software. One particularly useful aspect of its suite is the Collaborative Disclosure Management (CDM). CDM addresses an important need in finance departments, which routinely generate highly formatted documents that combine words and numbers. Often these documents are assembled by contributors outside of the finance department; human resources, facilities, legal and corporate groups are the most common. 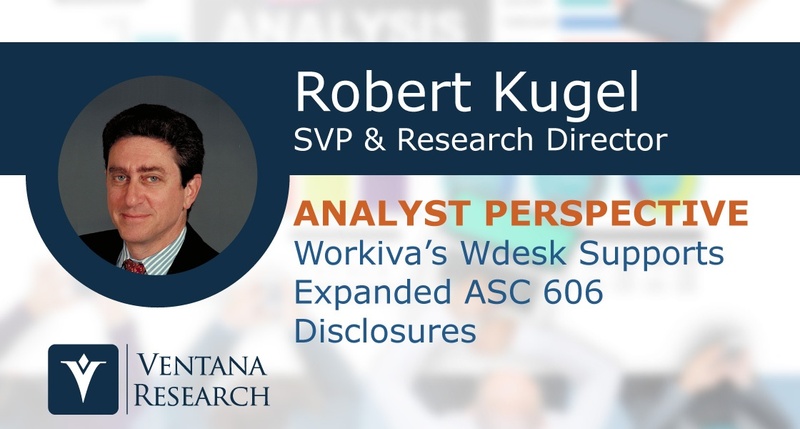 The data used in these reports almost always come from multiple sources – not just enterprise systems such as ERP and financial consolidation software but also individual spreadsheets and databases that collect and store nonfinancial data (such as information about leased facilities, executive compensation, fixed assets, acquisitions and corporate actions). Until recently, these reports were almost always cobbled together manually – a painstaking process made even more time-consuming by the need to double-check the documents for accuracy and consistency. The adoption of a more automated approach was driven by the requirement imposed several years ago by United States Securities and Exchange Commission (SEC) that companies tag their required periodic disclosure filings using eXtensible Business Reporting Language (XBRL), which I have written about. 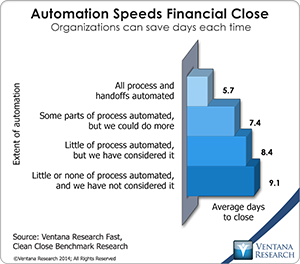 This mandate created a tipping point in the workload, making the manual approach infeasible for a large number of companies and motivating them to adopt tools to automate the process. Although disclosure filings were the initial impetus to acquire collaborative disclosure management software, companies have found it useful for generating a range of formatted periodic reports that combine text and data, including board books (internal documents for senior executives and members of the board of directors), highly formatted periodic internal reports and filings with nonfinancial regulators or lien holders. Oracle continues to enrich the capabilities of its Hyperion suite of applications that support the finance function, but I wonder if that will be enough to sustain its market share and new generation of expectations. At the recent Oracle OpenWorld these new features were on display, and spokespeople described how the company will be transitioning its software to cloud deployment. 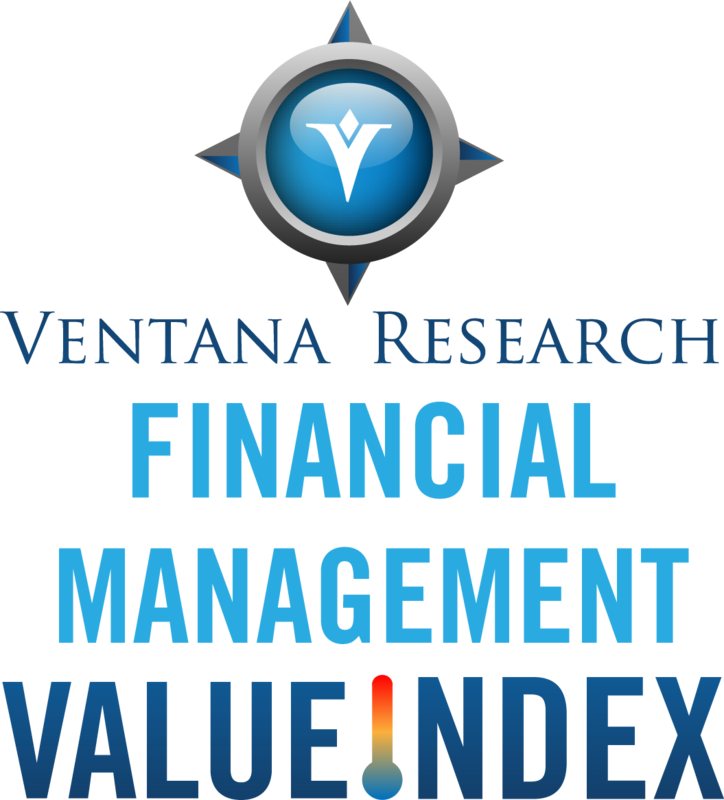 Our 2013 Financial Performance Management Value (FPM) Index rates Oracle Hyperion a Warm vendor in my analysis, ranking eighth out of nine vendors. Our Value Index is informed by more than a decade of analysis of technology suppliers and their products and how well they satisfy specific business and IT needs. We perform a detailed evaluation of product functionality and suitability-to-task as well as the effectiveness of vendor support for the buying process and customer assurance. Our assessment reflects two disparate sets of factors. On one hand, the Hyperion FPM suite offers a broad set of software that automates, streamlines and supports a range of finance department functions. It includes sophisticated analytical applications. Used to full effect, Hyperion can eliminate many manual steps and speed execution of routine work. It also can enhance accuracy, ensure tasks are completed on a timely basis, foster coordination between Finance and the rest of the organization and generate insights into corporate performance. For this, the software gets high marks. I recently attended Vision 2013, IBM’s annual conference for users of its financial governance, risk management and sales performance management software. These three groups have little in common operationally, but they share software infrastructure needs and basic supporting software components such as reporting and analytics. Moreover, while some other major vendors’ user group meetings concentrate on IT departments, Vision focuses on business users and their needs, which is a welcome difference. For me, there were three noteworthy features related to the finance portion of the program. First, IBM continues to advance its financial performance management (FPM) suite and emphasizes its Cognos TM1 platform to support a range of finance department tasks. Second, the user-led sessions illustrated improvements that finance departments can make to their core processes today, ones that improve the quality of these processes and go a long way toward enabling Finance to play a more strategic role in the company it serves. Third, the Cognos Disclosure Management product has better performance and useful new features to support the management of a full range of internal and external disclosure documents, including the extended close, which I have discussed. The International Integrated Reporting Council (IIRC) recently published a draft framework outlining how it believes businesses ought to communicate with their stakeholders. In this context the purpose of an “integrated report” is to promote corporate transparency by clearly and concisely presenting how an organization’s strategy, governance, and financial and operational performance will create value for shareholders and other stakeholders in both the short and the long term. Such a report aims to address broader needs than only those of investors’ and therefore must be more than a simple extension of a company’s external financial reports, which are aimed at a specialist audience including analysts, regulators and lawyers. This is annual report season, the time of year that a majority of European and North American corporations issue glossy paper documents aimed at investors, customers, suppliers, existing and prospective employees as well as the public at large. (Some countries have different conventions; in Japan, for instance, most companies are on a March fiscal year.) In reviewing some of the annual reports that are available on the Web, I was struck by the absence of advanced reporting technology used on investor web pages and in online annual reports of vendors of advanced reporting technology. (One notable exception is Microsoft, which uses Silverlight on its investor web pages.) Adobe Acrobat (introduced 20 years ago) is the presentation method of choice for the annual report. 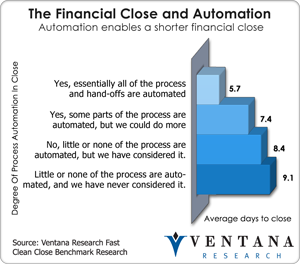 It would be great if publicly traded vendors that sell tools that automate the process of assembling investor documents (such as Exact Software, IBM, Infor, SAP and Trintech) would demonstrate their value beyond simple compliance. These companies’ tools support and automate the processes that are part of what some call “the last mile of finance,” referring to their use in the final steps of a stream of activities that starts with closing the books and performing statutory financial consolidations and ends with publishing and filing financial documents to satisfy regulatory or contractual obligations. (I prefer to use the term “close-to-disclose cycle” because it’s a more accurate description.) These vendors should go the extra mile and redesign their investor sites to show how XBRL-tagged financial documents can be used to communicate more effectively with shareholders. I’m wondering whether the rapid rise in earnings restatements by “accelerated filers” (companies that file their financial statements with the U.S. Securities and Exchange Commission that have a public float greater than $75 million) over the past three years is a significant trend or an interesting blip. According to a research firm, Audit Analytics, that number has grown from 153 restatements in 2009 to 245 in 2012, a 60 percent increase. What makes it a blip is that the total is still less than half the number that occurred in 2006 as the Sarbanes-Oxley Act began to take effect. As well, the number of companies restating is still less than one percent of the total. Yet it’s a blip worth paying attention to, since the consequences of a restatement pose a serious professional challenge to finance executives. The right software can help address some of the underlying causes that lead to the need to restate earnings. I was discussing the United States Securities and Exchange Commission’s (SEC) eXtensible Business Reporting Language (XBRL) mandate with a former head of investor relations at a Fortune 100 company. His take on it is much the same as that of everyone else involved with corporate reporting: it doesn’t produce much value and costs a bundle to comply. I related to him my thoughts on the lack of progress I saw in making the XBRL mandate more useful to corporations and investors alike. Making XBRL data readily available to the public – not just for SEC enforcement purposes – is consistent with the SEC’s three-fold mission to protect investors, maintain fair, orderly, and efficient markets, and facilitate capital formation. In addition to giving XBRL-tagged data greater practical value to investors, the trove of company data assembled by the SEC could be used by a wide range of people working within corporations. To mark the fourth anniversary of the Securities and Exchange Commission’s (SEC) interactive data mandate, Columbia Business School (my alma mater) and its Center for Excellence in Accounting and Security Analysis (CEASA) published a review of the current state of eXtensible Business Reporting Language (XBRL) that notes the manifold issues that plague this promising technology. 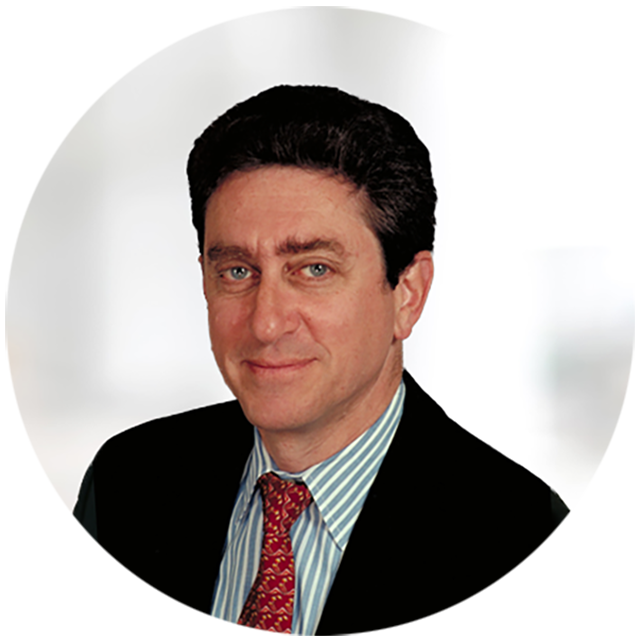 From its perspective, three key issues hamper greater use of XBRL. The first is the high error rate in the tagging process and the tendency of companies to use too many non-standard tags, both of which substantially reduce the usefulness of the data to practitioners. Second, they believe technologists, not regulators and accountants, should be more involved in developing software that makes it easier to consume XBRL-tagged data. 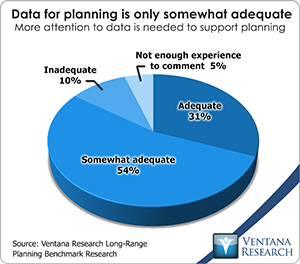 Third, companies should spend more effort improving the quality of their data than on trying to kill the mandate.